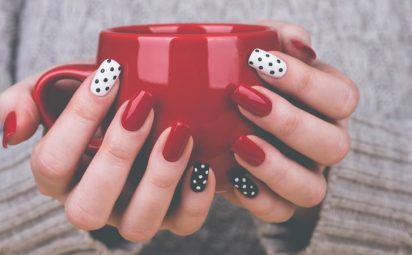 While some like to stick with just a normal polish, some people take their manicure nail styles to the next level by adding Shellac, Gel, or Acrylic. 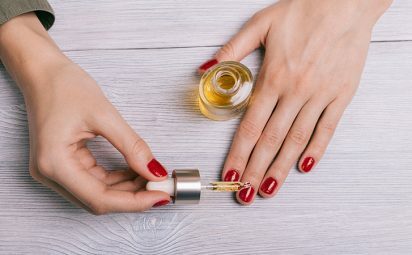 Strong, healthy nails are something many people want, but don't know how to get. 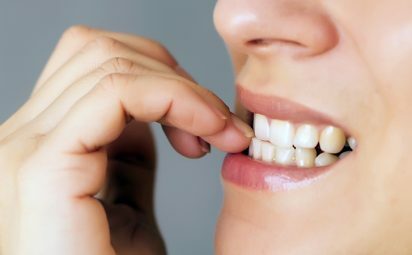 Follow these tips to strengthen nails that are brittle and sad. 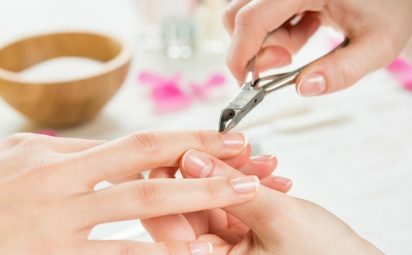 Too many people forget about these simple nail care tips. 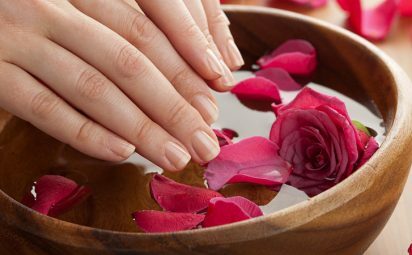 Develop a simple routine for healthy nail care to get strong, beautiful nails.